Home » Entertainment & Technology » American Rescue Dog Show hits Hallmark Channel! 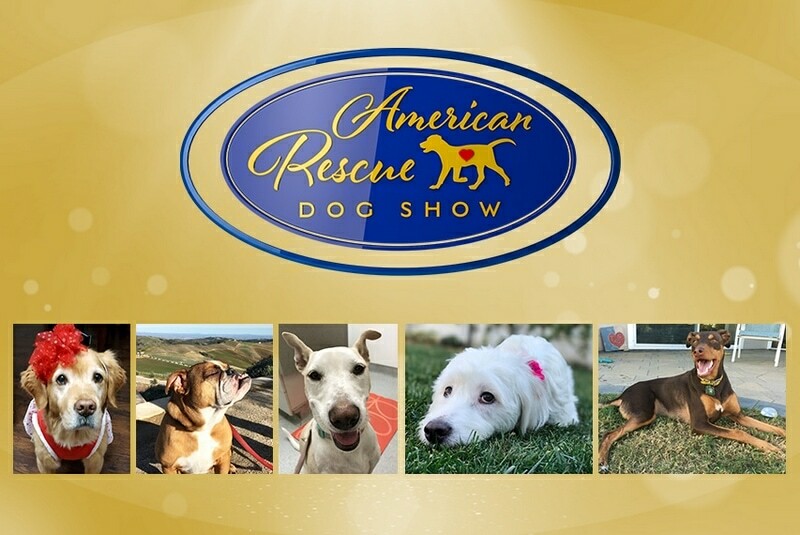 American Rescue Dog Show hits Hallmark Channel! If you love dogs and you love Hallmark Channel, you won’t want to miss the American Rescue Dog Show when it premieres on Monday, February 19th! We’re partnering with Hallmark Channel to share all of the details and all of the cute dogs! It’s absolutely the most adorable competition on television! Watch the first-ever 2018 American Rescue Dog Show February 19th at 8pm/7c exclusively on Hallmark Channel! If you love dogs, you’re going to love this show! Our whole family is planning to watch it together! The 2018 American Rescue Dog Show invites you to help save lives through the adoption of shelter pets. This competition includes mixed breed and pure breed rescue dogs competing in a variety of cute categories, all with the goal of ending pet homelessness. Hosted by Rebecca Romijn and Rich Eisen. How cute does that sound? Our pup, Toby is a rescue dog and we’ve had more than a few rescues in our lives over the years, so I know how much a shelter pet can change a family’s life! How much fun are those categories! Each one has 5-6 dogs competing but I think they’re all really winners! While you countdown to the premiere of the show on Hallmark Channel, you can learn more about all of the dogs competing in the 2018 American Rescue Dog show by visiting the website. You can also learn more about pet adoption and find adoptable dogs near you! 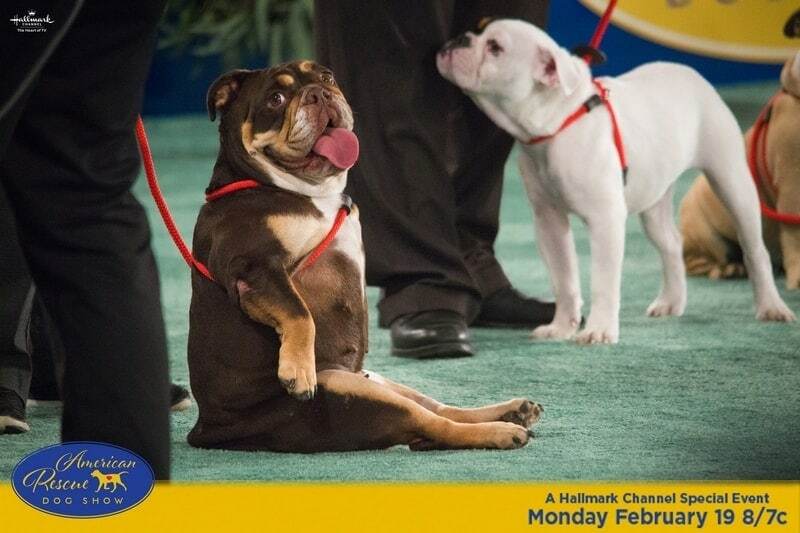 Then don’t forget to watch the American Rescue Dog Show on Hallmark Channel on Monday, February 19th at 8/7c! Be sure to share a photo of your furry friend using #BestinRescue and mentioning @HallmarkChannel for your chance to win $1,000! Learn more about #BestinRescue and upload your photo here. « Easy Pressure Cooker Instant Pot Teriyaki Chicken = Dinner is DONE!